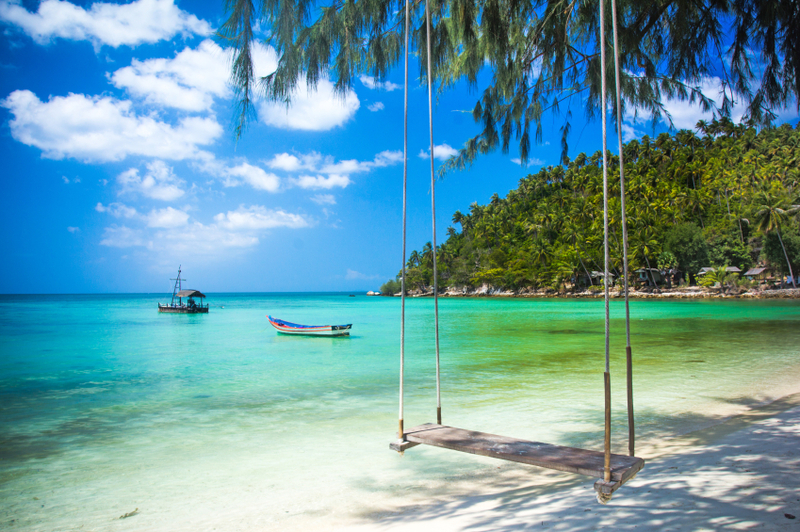 Samui Island – it’s an amazing place, an island piece of Thailand, which is perfectly suitable as for fans of active rest – backpackers, as well as for lovers of carefree relaxation. The island is full of interesting places: beautiful parks, botanical gardens, temples, butterflies and crocodiles farms – there is all you want to see. I have tried to choose a couple of interesting attractions that you should to see without any doubts. Naturally, the main reason why travelers from the whole world comes to Samui – it is the beaches. Sun-drenched coastline attract with crystal clear sand and azure waters. There are numerous picturesque places near the sea – for any taste. Famous beaches Chaveng and Lamai are ideal for surfing enthusiasts and lovers of other water activities. On the beaches of Baan Tai and Coral Cove travelers can relax and unwind in surrounding of lush tropical forest. Beach vacation – it is not the only interesting entertainment on the island. Travelers may spend their time in cultural way with numerous excursions to the temples and historical monuments. 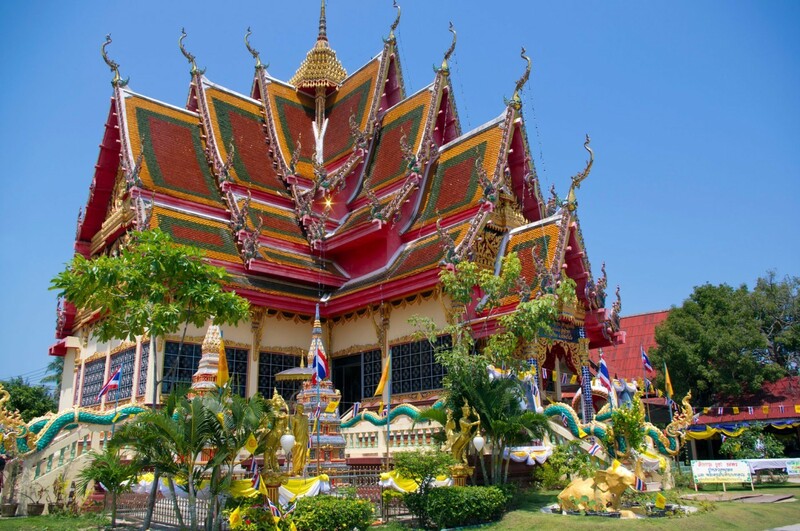 Excluding the world-famous Big Buddha statue, every tourist must to visit the temple of Wat Plai Leam. Built just 12 years ago, it perfectly saves the spirit and color of ancient Thailand, as well as the wealth and individuality of contemporary Thai society. An unique architecture and decor will surprise even the most experienced expert and impress any visitor. In the depths of the tropical gardens, among the green hills covered with trees is located a stunning wildlife corner – Paradise Park. 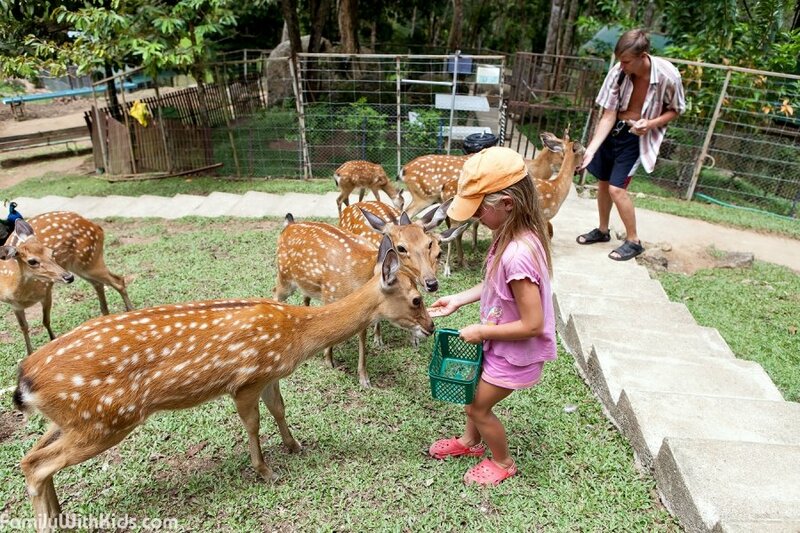 In this unique zoo, visitors can not only enjoy spectacular views, but also to see all kinds of animals and birds in their natural habitat, pet them and even stroll with them. In addition, guests are able to relax in a luxurious panoramic swimming pool and enjoy the local beauty.